Retailing at $20 the Glow Tonic remains a cult product that people just can't get enough of, and I can see why! 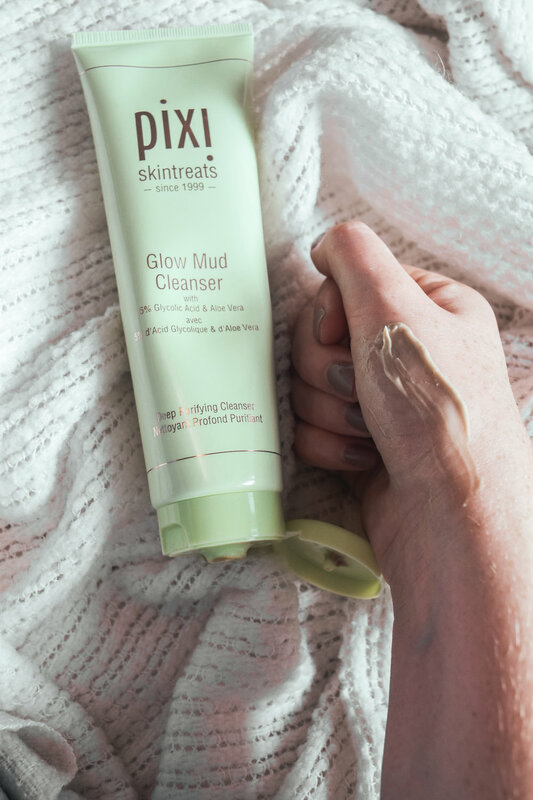 It tones, tightens and brightens the skin while keeping it moisturized. This product helped clear away any #hormoneacne I had and I am super thankful for that! 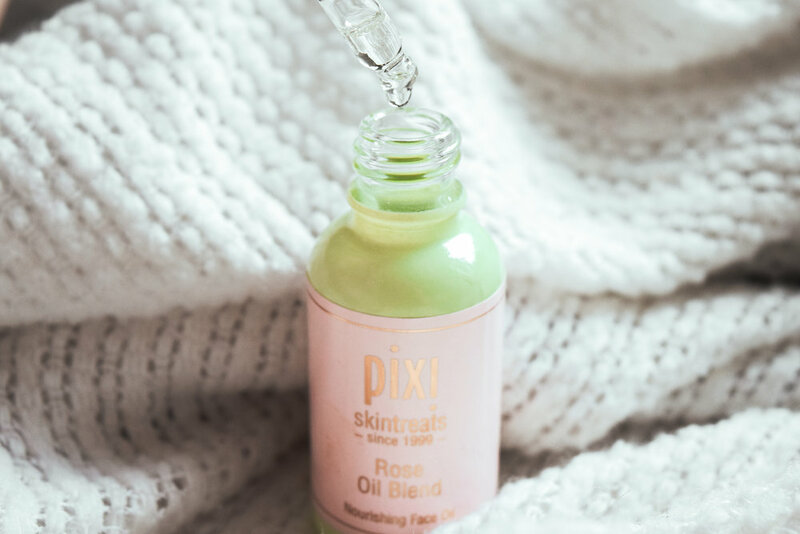 Using quality products makes such a difference to not only your routine but to how you think about skincare, I cannot wait to come back to Pixi by Petra and try more of her products including cosmetics!